THIS PROPERTY IS BEING SOLD UNDER POWER OF SALE. APPROX. 70 ACRES OF UNDEVELOPED ISLAND PROPERTY WITH 2000 PLUS FEET OF SHALLOW WATERFRONT AND SPECTACULAR VIEWS. 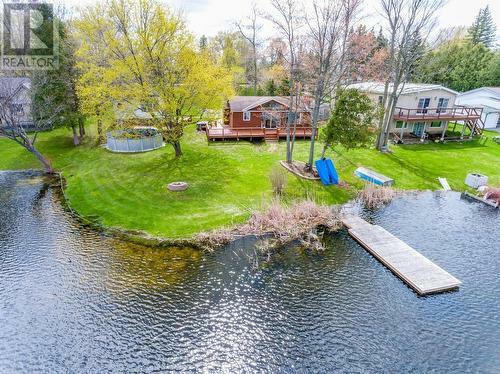 THIS EXCITING INVESTMENT OPPORTUNITY IS LOCATED ON THE SOUTHERN SHORE OF THORAH ISLAND ON BEAUTIFUL LAKE SIMCOE AND WITHIN 90 MIN OF THE GTA. LAKE SIMCOE IS ONTARIO'S FOURTH LARGEST LAKE WHOLLY IN THE PROVINCE AND PARTY OF THE TRENT SEVERN WATERWAY. THE ISLAND OFFERS A BOAT HARBOUR, PARKS, TRAILS, GREAT SWIMMING, BOATING, FISHING AND ICE FISHING. EXCELLENT BUILDING LOCATION. HERE'S YOUR CHANCE TO EMBARK ON A UNIQUE AND POTENTIALLY LIFE ALTERING ADVENTURE AND BUILD YOUR DREAM HOME, FAMILY COMPOUND OR PRIVATE GETAWAY. 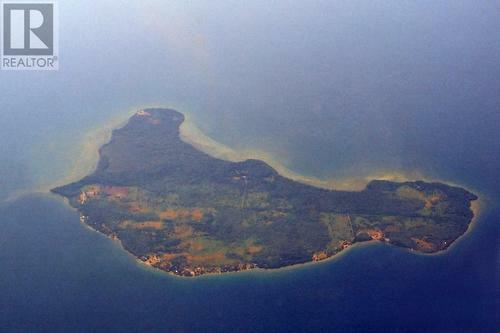 ONCE YOU'RE ON THIS ISLAND, YOU COULD BE A THOUSAND MILES AWAY. 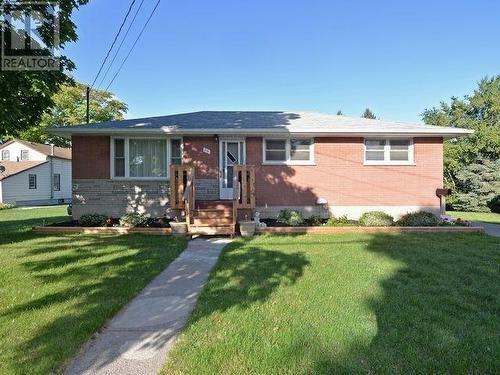 Loving care both inside and out at this spotless 3 bedroom double-wide home located in well-respected Pleasant View Park. Inside is all the warmth & openness you crave, with 3/4 classic oak flooring in the kitchen & dining rooms, crown moulding & calming soft decor. A lovely maple kitchen is paired beautifully with counter top & back splash & adjacent to a full wall of matching built-in china cabinets for both glass display & storage a place for everything. You'll love the way the beautiful bay window to the north & huge picture window to the east bring in the light & outdoor views. Luxurious main floor bath with oversized ceramic walk-in shower, generous master bedroom w/2 piece ensuite & handy main floor laundry/pantry. Full basement has great workshop space, hot tub room & 2015 propane furnace. 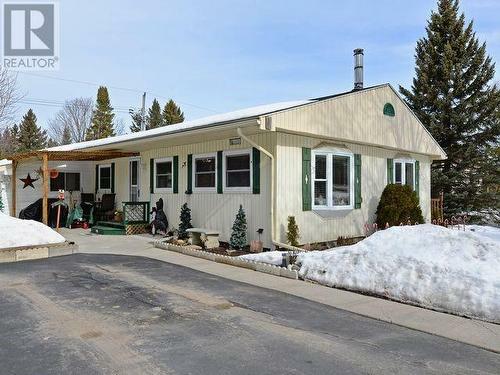 You don't have to drive forever to enjoy a little country feel either just a few clicks N. of Lindsay & a friendly lifestyle in a private park-like setting. More than 3 Kids? Need to share with a Relative? Then you'll appreciate the finished living space inside this all brick 5 Bedroom (3+2), 2 bath family home... not to mention the absolutely new, never -been-used kitchen. All stainless steel appliances, including dishwasher. Clean, elegant antique white cabinets, pantry, pots & pans drawers, ceramic backsplash and LED under-cabinet lighting, perfectly paired with complimenting countertops & flooring. The Seller has made the most out of the existing layout by opening up the kitchen/living room, creating a feeling of light & space coupled with improved flow & air circulation. Bonuses: 24 X 9 screened in sunroom just waiting for your hot tub or customized creation & a 20 X 40 insulated workshop/garage. Romantic House Lover Wanted Come see how easy it is to fall in love with this lovely 3 bedroom doll house touched by vintage charm. 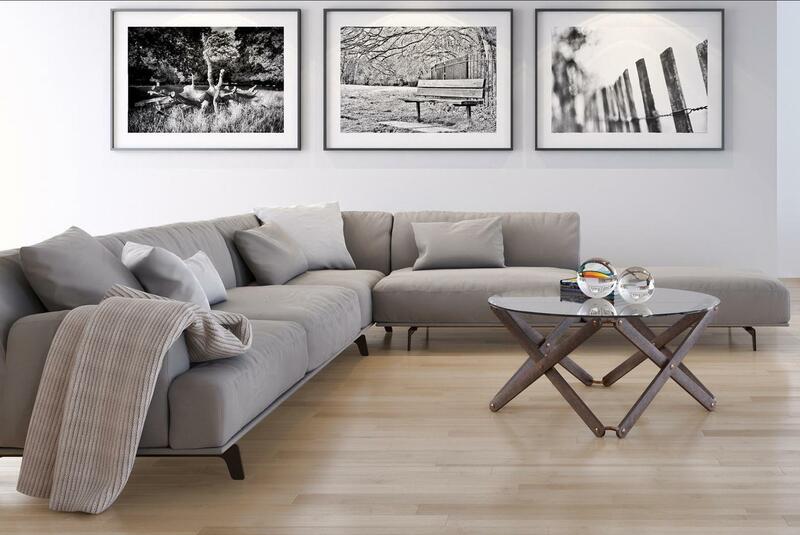 Every square inch holds a stylish sense of comfort & personality. 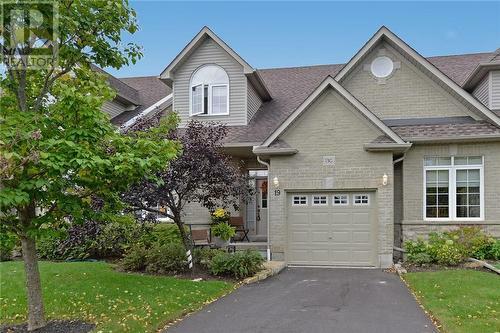 Unique accents include 9 ceilings, centre foyer w/ tin ceiling, wainscoting, double crown moldings & a beautiful sunny south 3 season sun porch. Cheerful living room, sparkling spacious eat-in kitchen with oak cupboards & backsplash. Start each day enjoying a helping of morning sun with your coffee ... seller says 'I love how bright the house is, there's lots of natural light for healthy living'. Cozy den/family rm w/ patio doors opening to deck & hot tub. Newly upgraded bathroom with comfortable sized shower. M. F. laundry/powder rm w/ storage closet. 5 appliances, window coverings & plug & play hot tub included. Walk downtown or catch the bus at your front door. How about a walk along the river? A must see. Fresh & immaculate home with a defining uniqueness... at a price you can afford. 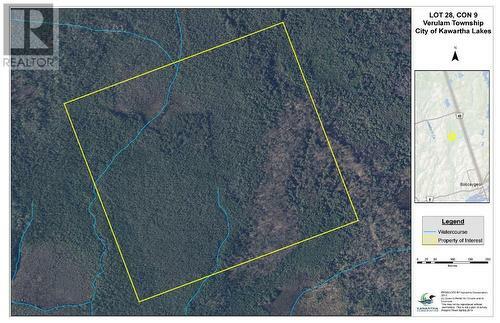 100 +/- ACRES ON UNOPENED ROAD ALLOWANCE. TOTAL SECLUSION! Mixed bush & creek. 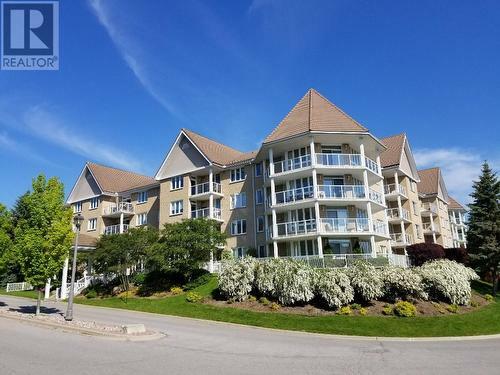 Don't Lift a Finger in this Spotless, 1 Bedroom Condo with a Pristine, Natural, Riverside Setting. All you need is your furniture & favorite flowers to create your own balcony oasis. Youll love the bright & airy floor plan with its unusually large formal dining & living rm areas. A step-saver kitchen with pass-through counter serves up an uncrowded feeling & a luxury sized bedroom allows space for TV, chaise & extra chest. The warm, friendly corner fireplace invites you to fireside meals & snacks. Beautiful bathroom makeover with safe walk-in shower will provide years of pleasure & comfort. 5 appliances, cent.vac., & window coverings included! Park your car underground, your boat in its dock & RV in the lot. Enjoy clubhouse socials, tennis, a swim in the indoor pool, relaxing riverside walks & more. A very classy 3rd floor suite that's easy to care for & so much fun to live in. Go for the good life enjoying leisure time doing the things you love. Condo fees incl. heat, hydro water! 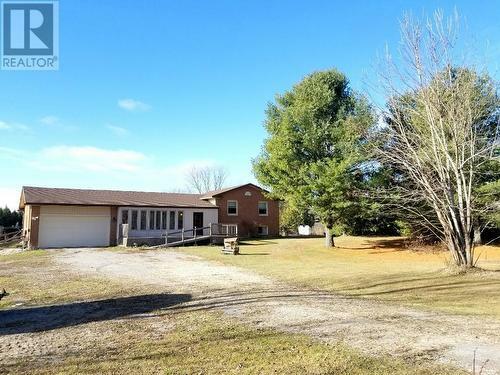 Approximately 105 Acres of open rolling farmland and a large solid brick Century farmhouse sitting right on the edge of town. 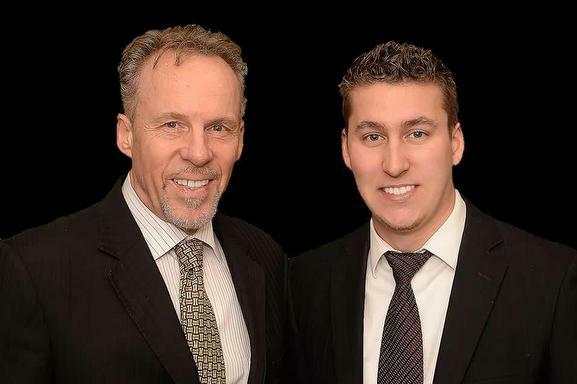 A 5 minute drive & you are in the heart of historic downtown Lindsay. It's an idyllic setting that instills the image of a simpler life & your opportunity for something wonderful. The house is barely visible from the road, keeping this pretty Victorian 2 storey a secret. Large principle rooms including huge farm-style kitchen with back staircase, 4 bedrooms, vintage woodwork and one of life's little pleasures...a comfortable front porch for passing the afternoon. 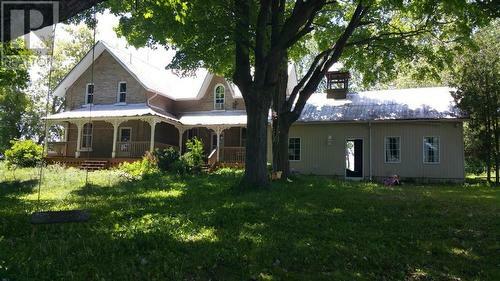 Traditional farm features include bank barn w/ hydro and water, drive shed/garage & chicken coup. Approx. 90 acres workable. 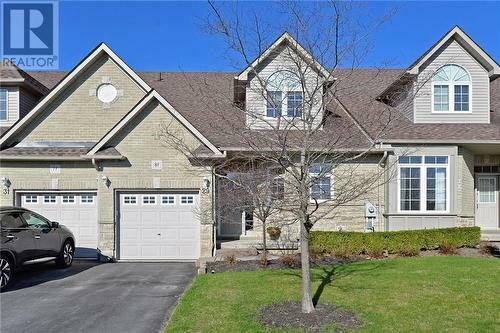 Located just 90 minutes northeast of Toronto & with Hwy 407 inching closer. The City of Kawartha Lakes & its many charming communities are nestled amongst beautiful lakes, winding rivers, scenic farmland, pristine wilderness & offers a wealth of leisure activities year round. Theres remarkable value in this 2 bedroom gem. Shines with TLC sellers have transformed this home into a chic, open & airy space with delightfully fresh decor, crown moldings, breakfast bar, extra cabinetry, 2 sets of patio doors, totally updated bath including walk-in shower & lovey laundry area. F/A furnace w/ central air & appliances included. 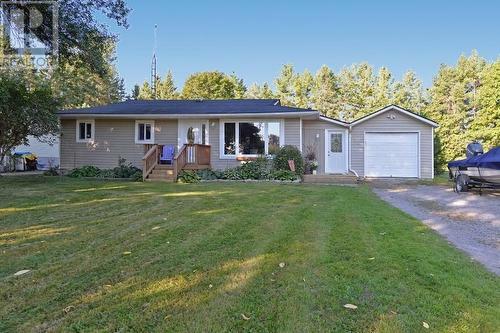 Tucked away on a premium lot in the peaceful & secure setting of Glenway Village modular home park, minutes to Bobcaygeon & just a short drive to Lindsay. 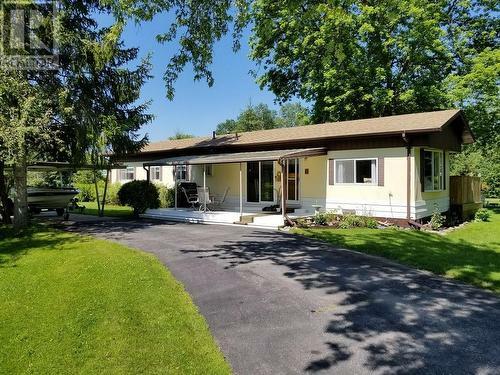 Quiet avenues with mature trees & lots of elbow room between neighbors makes this the perfect setting for romantic dinners under the covered porch & evenings in the hot tub under the stars. PLUS you can dock your fishing boat right out back with Sturgeon Lake access. This property is maintained to perfection you won't believe your luck. 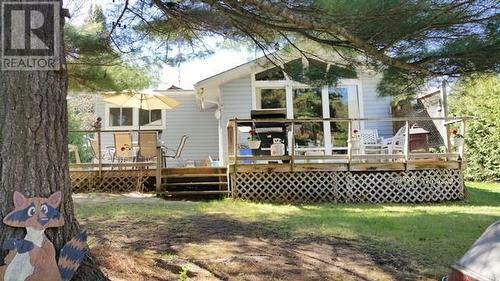 A WATERFRONT COTTAGE GET-A-WAY NESTLED UNDER STARRY NIGHTS & WHISPERING PINES. Year round municipal road access at the end of a quiet cul-de-sac. Such a pretty setting on a nice level lot located at the mouth of Head Lake. Direct boat access & 138 feet on Rush Lake Creek. Great for all kinds of recreation & tons of fun. Head Lake is known for excellent fishing! Plus boating, kayaking, swimming, hiking trails & miles of snowmobiling just minutes from your door. Traditional rustic style 3 season, 2 bedroom bungalow with vaulted ceiling, warm wood interior & floor to ceiling picture window. Huge waterfront deck for all your family & friends. Bunkie & waterside sauna. Low maint. vinyl sided exterior. Bonus! Fantastic double garage/workshop with spacious loft. Owner hates to leave. No wonder ... it's been 30 years of family fun & lasting memories. This is your chance to own this little slice of heaven. any season! WATCH THE DRONE VIDEO WITH THE VIRTUAL TOUR LINK! 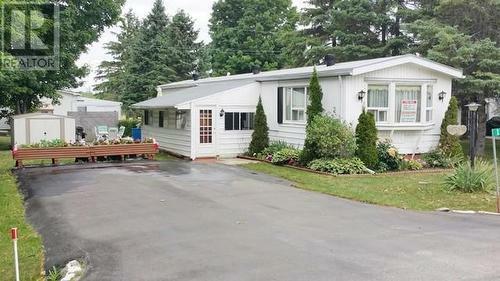 Affordable Pleasant View Park 2 bedroom home with large sun room and only 5 km. to Lindsay. You will love living in this delightful friendly community with its mature trees, lush landscaping, quiet paved streets and large private lots. Huge open living room / eat-in kitchen combination & generous sized bedrooms. What a value! A little TLC will save you $$$. Immediate possession available. The City of Kawartha Lakes & its many charming communities are nestled amongst beautiful lakes, winding rivers, scenic farmland, pristine wilderness & offers a wealth of leisure activities year round. All offers conditional on park approval with $200.00 admin park fee. Lease Fee: $394.54 includes rent: $325.85, taxes: $55.67, water: $13.02. A welcoming home has an aura, it looks loved & you can feel it as you walk up to the door. 6 Karen Drive Lindsay is just that home. There's something so special about natural light resonating through floor to ceiling windows. The living & dining rooms are flooded with daylight, inviting you to naturally lit spaces for a source of healthy living. Big picture windows provide you with endless enjoyment, bringing views of outside right to your chair-side. The lovely kitchen has three ways in & out creating a nice flow, especially when entertaining. Bonus... it's filled with smart ideas to make the most out of your cabinets & keep you organized. A restful away from the street master bedroom with 5 piece ensuite walks out to a private back yard garden oasis encouraging you to enjoy sunny mornings & coffee under the awning. Fabulous, fully finished basement boasts double rec room, impressive wall-to-wall brick fireplace, 3rd bedroom, 3pc bath & workshop. Home Sweet Home! S-t-r-e-t-c-h Your Dollar ... Amazing Low Cost Comfort with a Surprising Amount of Living Space. 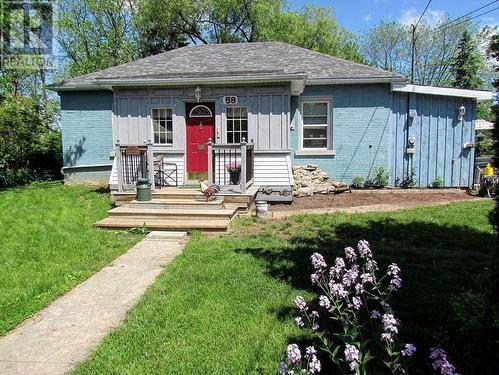 Theres remarkable value in this pretty 2 bedroom double wide home with it's cheerful main floor family room, cozy screened front porch & detached garage with hobby room addition. Stay warm with the F.A. heating system or cuddle up to the Pellet Stove. Low maintenance exterior with steel roof. 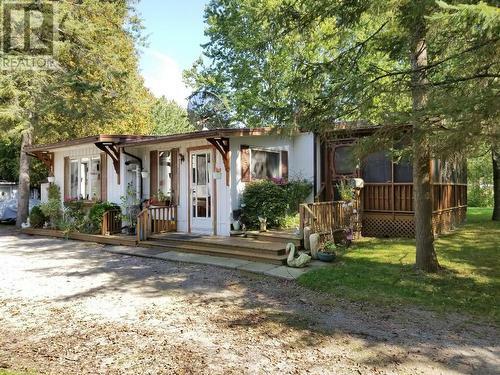 All tucked away on a premium wooded lot in the peaceful & secure setting of Glenway Village modular home park, minutes to Bobcaygeon & just a short drive to Lindsay. 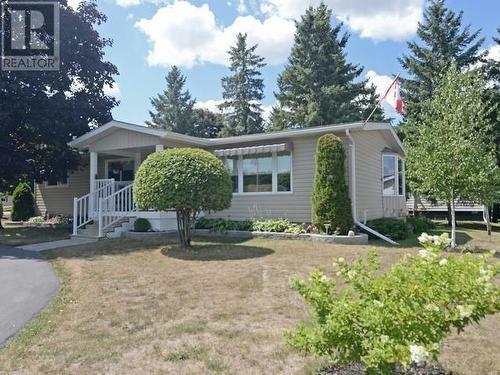 Avenues with mature trees & lots of elbow room between neighbours makes this the perfect setting for your quiet enjoyment. PLUS, rental of RV parking & boat docking close-by when available & with Park approval. Seller is installing 4 new windows. Looking for low-cost living, a safe & friendly environment & a touch of luxury? 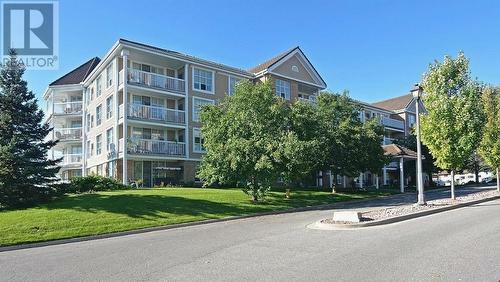 Then this adorable 1 bedroom condo is the perfect home for you! Ground floor, no stairs! Inside this sunny south facing suite you'll find an open plan with upgraded kitchen counter tops & sink, lots of cupboards, breakfast bar & premium laminate flooring throughout. Walk out to your very own beautifully landscaped terrace where the seller has created a calming environment to sip a beverage, read a book or simply relax on a lawn chair. In-suite laundry, natural gas heating, central air & rare tandem parking for 2 cars. Park your cars underground, your boat in its dock & RV in the lot. Enjoy clubhouse socials, tennis, a swim in the indoor pool, relaxing riverside walks & more. 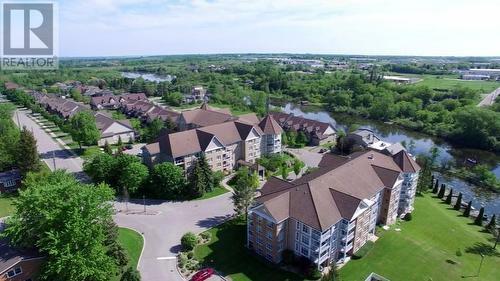 Modest condo fees, quality building finishes, elegantly designed lobby & fabulous riverside amenities are ?hard to beat?. No maintenance-easy to care for & so much fun to live in. Wonderful Warm & Sunny Main Floor Suite! Very tastefully appointed open plan with custom kitchen, breakfast bar, walk-in pantry stainless steel appliances & rich hardwood floors. 2 generous bedrooms & 2 baths. Master suite includes en-suite & a cozy reading spot or intimate space to unwind at the end of the day. Ideal dining room for family dinners & celebrations, in-suite laundry & patio doors from great room to lovely brick terrace. 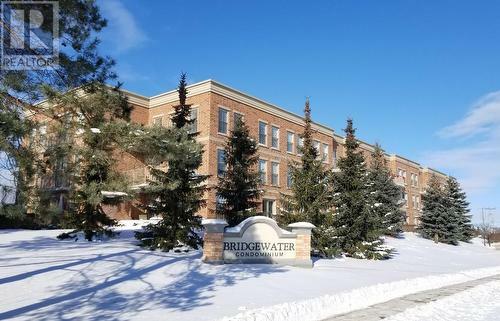 Luxurious Bridgewater Building in the heart of Uxbridge features underground parking w/ rare car wash bay, storage locker, fabulous party room w/kitchen, library, basement workshop & Gazebo w/ BBQ. 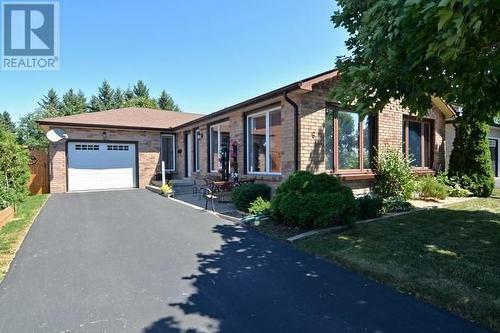 Close to golf, shopping, trails, theatre & medical centre.Sell your lawnmower! 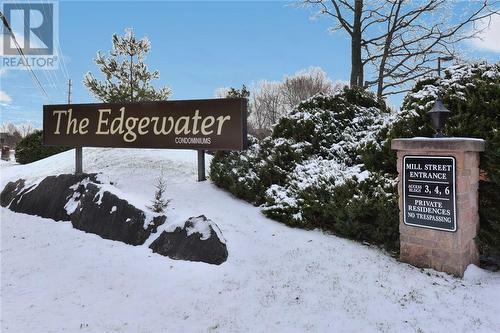 With no yard & no maintenance this exceptional condo offers easy turn key living. This popular Swan model is 1730 sq. ft. with 2 luxurious bedrooms, 3 full baths & two walk outs, plus a full & finished basement. You'll be charmed by 9' ceilings, crown mouldings, lustrous oak floors & a classic half wall featuring decorative wood columns as you transition to the great room. Take advantage of complete main floor living with the added versatility of a huge loft with full bath & closet. Ideal as a family room, office or bedroom for accommodating guests with privacy. With your lawn, landscaping, window cleaning & snow shoveling looked after, you will have no exterior maintenance. More time to be charmed by the club house boasting lounges, kitchen meeting facilities, games rooms, indoor pool, sunny patios overlooking the river, & more. Its a wonderfully restored mill & the hub of this vibrant community. Docking, tennis courts & RV storage area are also on site. A carefree adult lifestyle condominium for the best years of your life.